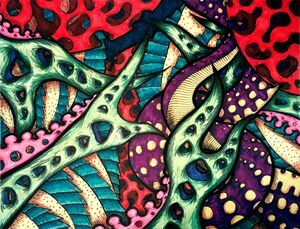 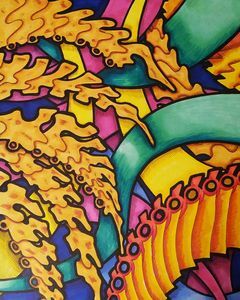 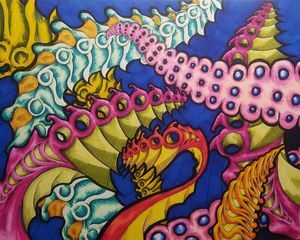 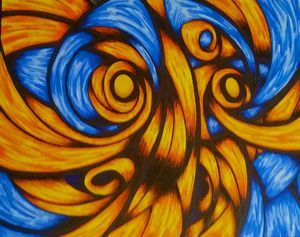 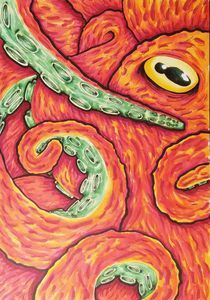 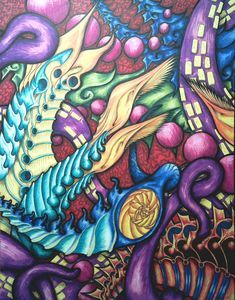 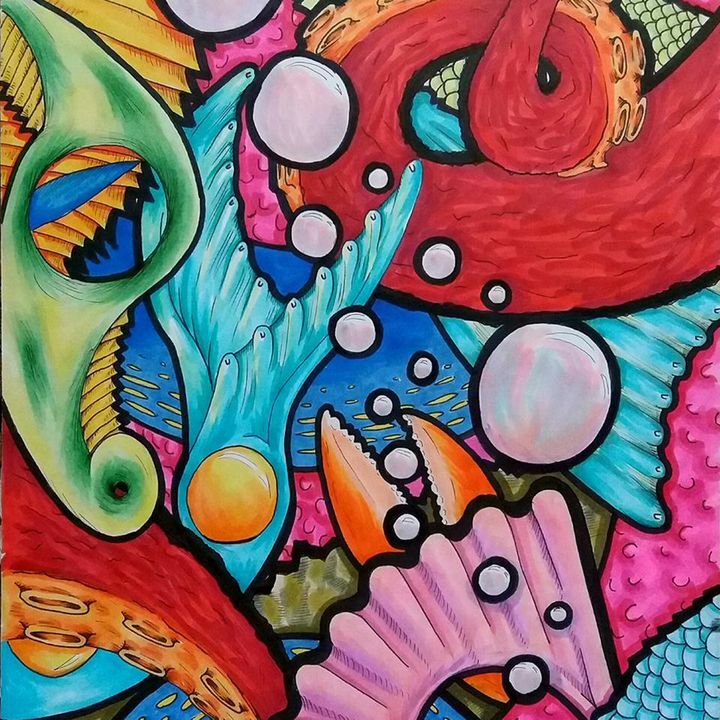 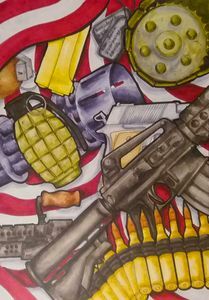 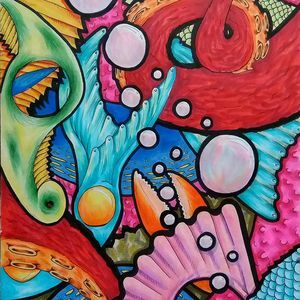 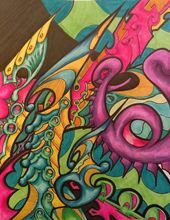 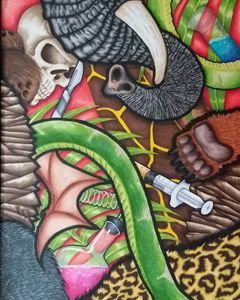 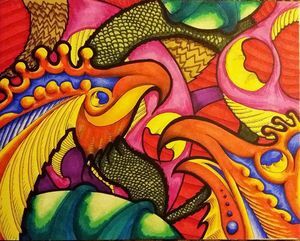 Self taught artist that focuses primarily on alcohol based markers. 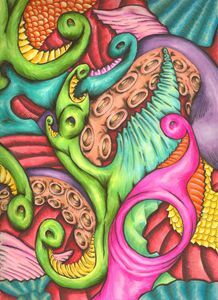 I love bright colors, have an affinity with the ocean, and generally just love to fill the page. 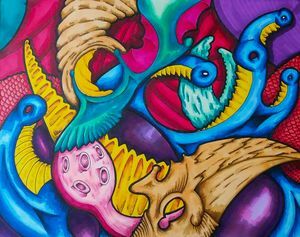 Will be uploading higher resolution images shortly.